There are lots of objectives when it comes to training your dog, but beyond the obvious skill and relationship building aspects to training, another advantage is that it challenges your dog and ultimately makes him smarter. And who says it can’t be fun? Beyond basic obedience training, there are also plenty of fun games for dogs that will be cognitively stimulating on top of being entertaining — for both of you! 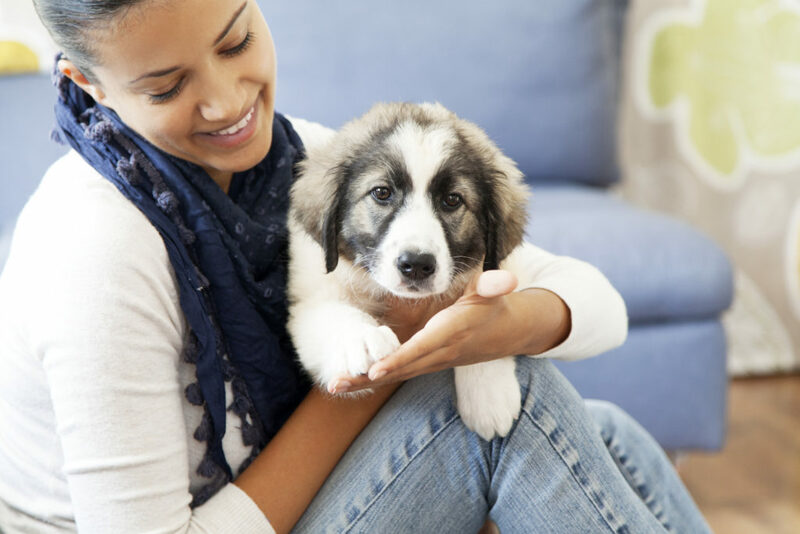 Read on to learn about several games and activities that will greatly benefit your dog. 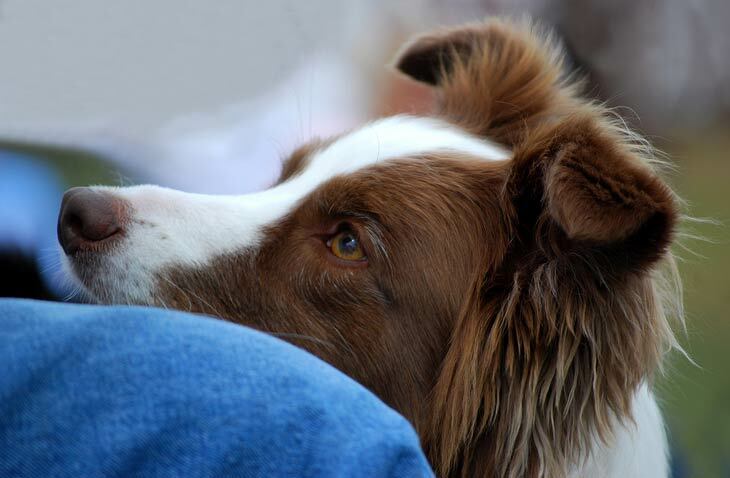 If you really want to make sure you have your dog’s undivided attention, now and again you should switch up your routine. An easy way to do this is by changing the route you typically take when you walk your dog. You can start off by going in a different direction or making a left when you normally take a right, but can also try somewhere completely new to challenge her even more. 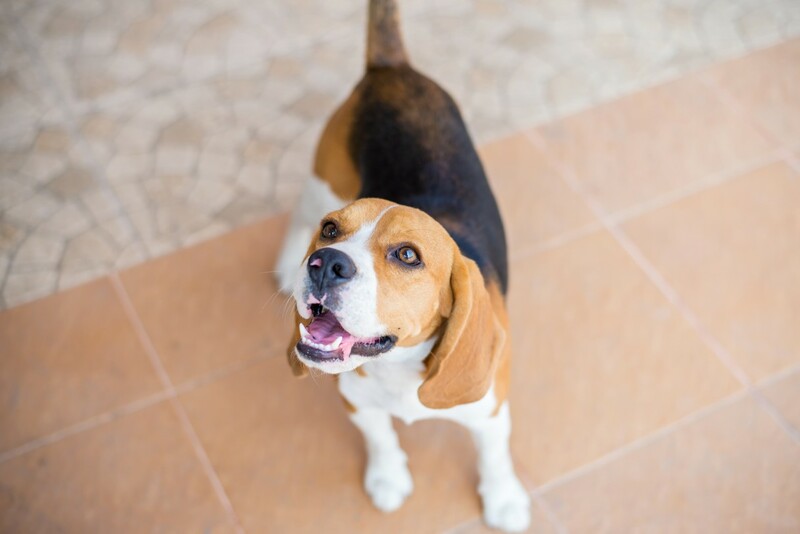 Exposing your dog to new sights, smells and sounds will throw her for a loop, so you want to make sure that she is paying attention to you and following your lead. 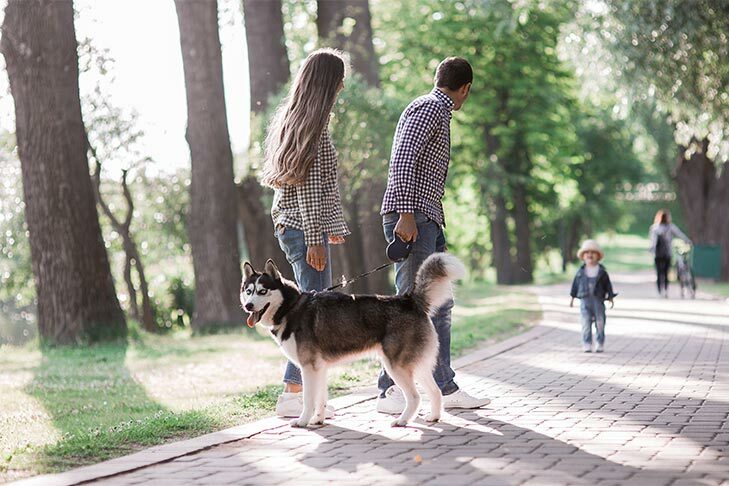 Make sure before exposing your dog to a new walking environment that it’s safe for both of you. The “Hot & Cold” game uses verbal communication and vocal tone to help your dog find a hidden treat or toy. Hide a treat when your dog is not looking. Use a calm tone for colder if your dog moves away from the hidden treat. Use a more excited tone for “hotter” as your dog gets closer to the hidden treat. This game increases listening skills. It also helps build the special “language” shared by you and your dog. Let your dog figure out how to pull a string to get a treat. Tie a ribbon or small rope to a treat and hide it under a small platform or piece of furniture, far enough back he cannot reach the treat with his mouth or paw. Encourage your dog to investigate and see how long it takes for him to tug on the string to retrieve the treat. Reasoning skills are essential for developing puppies and older dogs alike. Successful problem solving is also a big confidence booster. 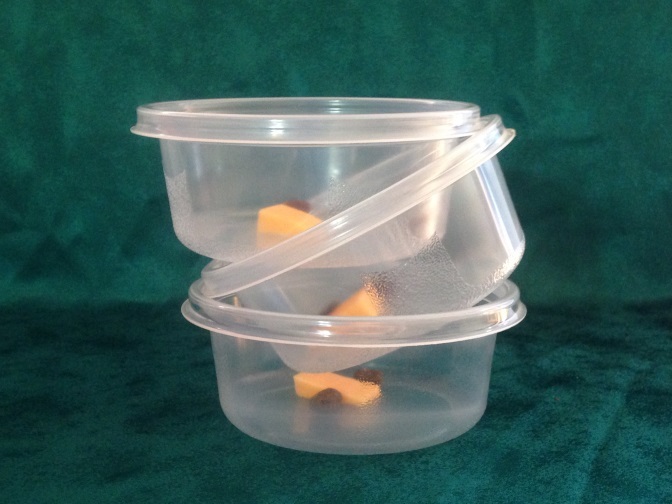 Use plastic storage bowls that nest inside each other, either ones that are the same size or ones that go from large to smaller. Place a treat in the bottom container, then place the second container on top. Continue layering treats and containers. Include one treat in the top, open container to get your dog started. Be sure to do this under supervision so your dog does not try to eat the plastic containers. You can work up in level to make this more difficult, by adding more containers as your dog figures out each level. 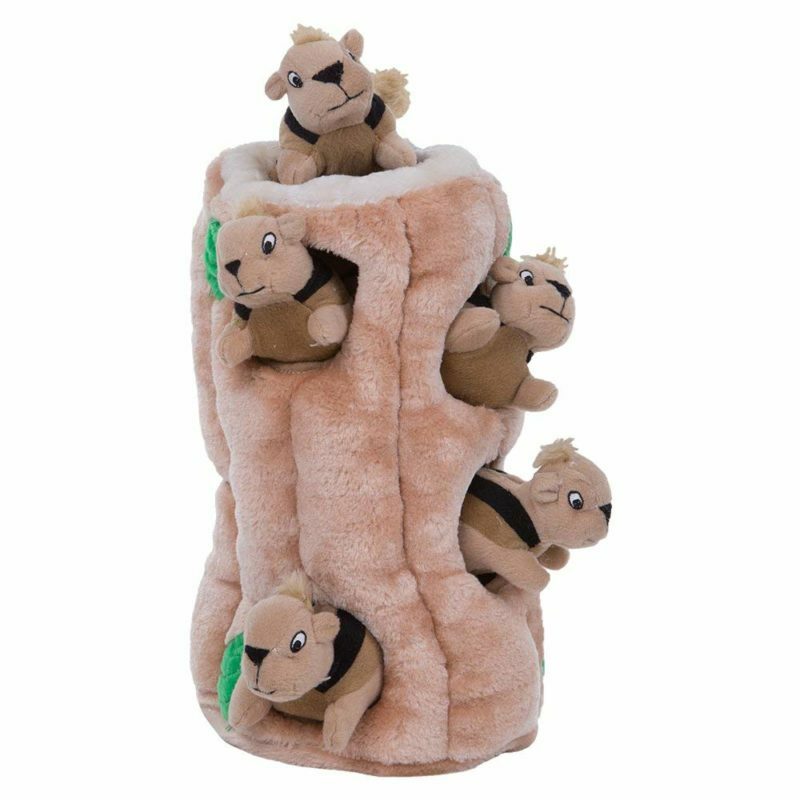 Similar to the games above, there are a variety of puzzle toys available at the AKC Shop that will be especially invigorating for your dog if he’s food motivated. The objective, of course, is to have him use his brain to earn the reward. These interactive toys improve your dog’s memory, as well as teach him to focus on a specific task for a period of time. 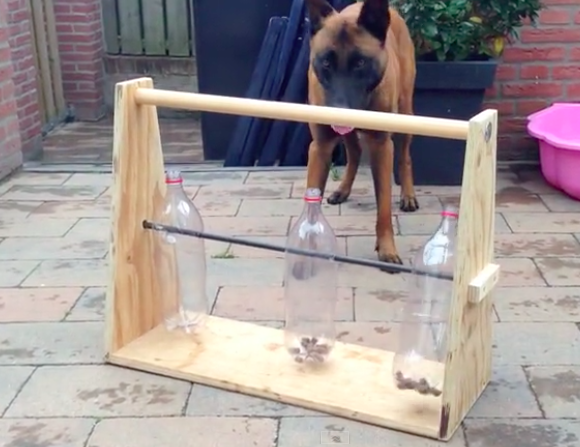 This is not only mentally stimulating for your dog, but physically as well! You can easily make an obstacle course out of common household objects. Set up your dining room chairs and have your dog weave through them, or set up a broom or mop to have her jump over. 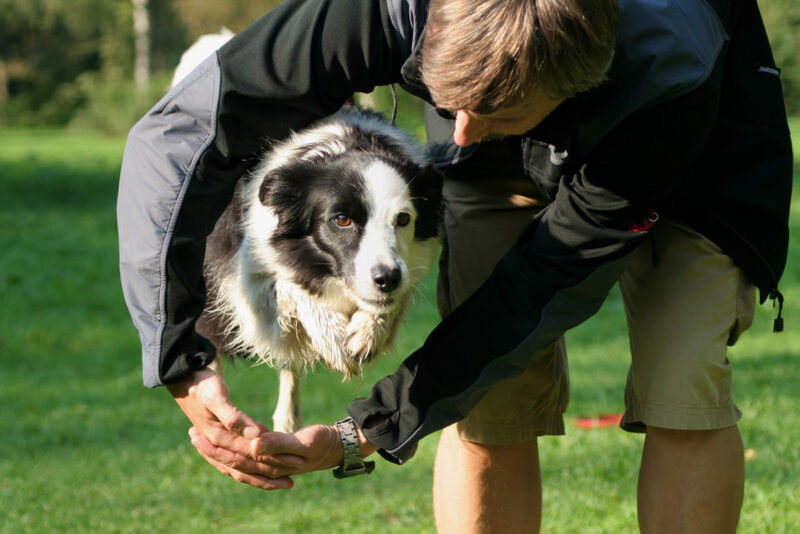 Your dog will be following your cues to get through the course, but she’ll be having so much fun she won’t even realize you’re training her! If you find your dog is truly excelling with this, you may consider getting her involved in agility! This isn’t just a kid’s game! It’s a fun game to play with your dog — with you being the ultimate reward. Ask your dog to sit and stay, while you take your time finding the perfect hiding spot. When you’re ready, ask your dog to come and find you. Since dogs’ sense of smell is pretty incredible, it shouldn’t take very long for him to find you. Reward him once he discovers you and over time you can pick more challenging spots to hide in so he has to work extra hard to figure out where you are. Teaching your dog a new trick (whether he’s young or old) isn’t always the easiest, but it’s definitely rewarding for both of you. This is something that you may have to work on over time, but will develop attention and obedience skills. One fun one to start with is Under the Bridge. 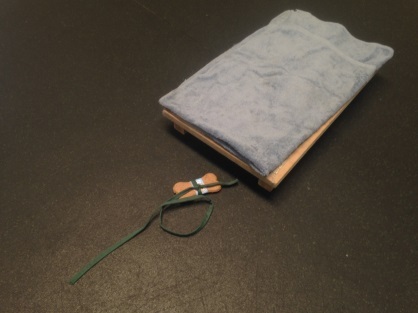 Simply sit on the floor with your knees slightly bent and use a high-value treat or your dog’s favorite toy to tempt them to move under the “bridge” your legs have made. Make sure to give him a lot of praise once he’s accomplished the task! Mental exercise is just as important as physical exercise for a well-rounded dog. These games and others strengthen not only your dog’s mind but your bond with your canine companion. For more game ideas and to develop an individualized training plan for your dog, enroll in the AKC GoodDog! 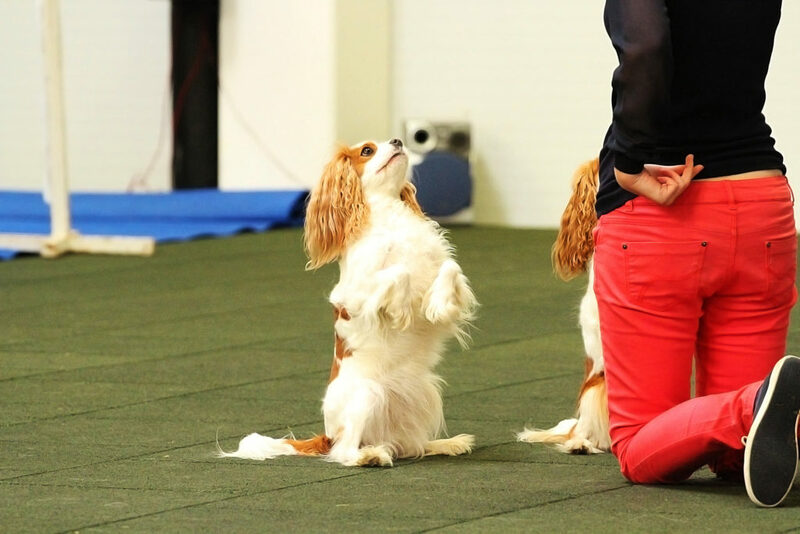 Helpline, a seven-day-a-week telephone support service staffed by experienced dog trainers.